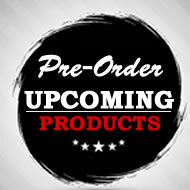 (10) Lemon Scented Hand Wipes and in (1) reusable off-season storage box. This (16) Piece Crab and Lobster Feast Dinner Utensil kit comes with everything you need to enjoy your next crab or lobster dinner. 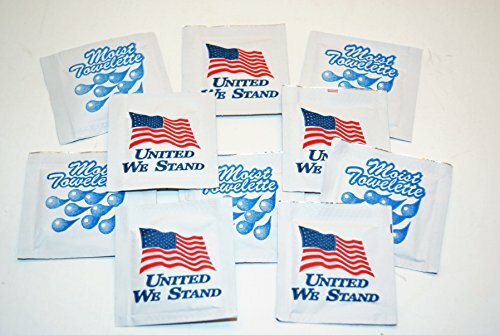 We have even thrown in (10) free Lemon Scented Hand wipes for clean up. 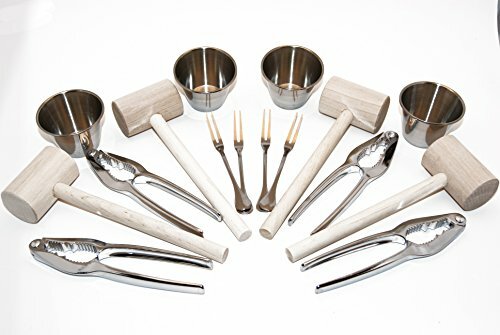 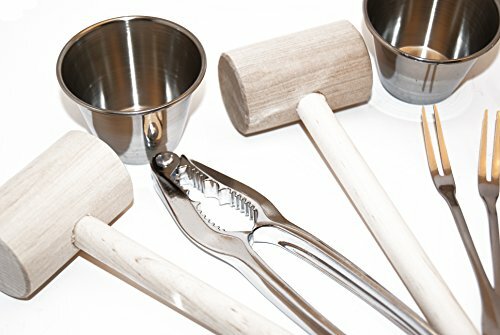 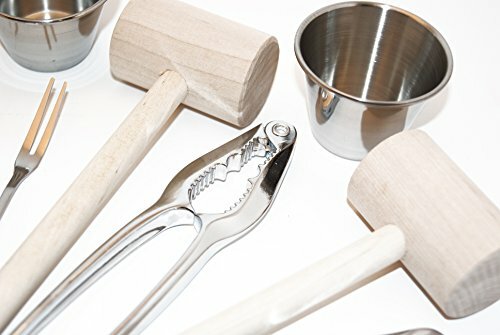 We provide; (4) Crab/Lobster Wooden Mallets (Made in Maryland) (4) Crab/Lobster Stainless Steel finish Forks (4) Crab/Lobster Claw Cracker with Chrome Finish (4) 2.5oz Stainless Steel Dipping Sauce Cups (10) Lemon Scented Hand Wipes. 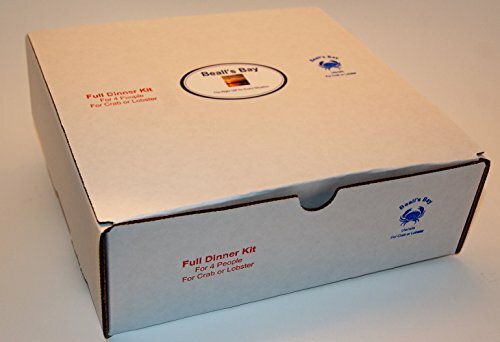 This kit is one of a kind and comes with a strong durable off season storage box.